By a series of strange events I have found myself an author on several different books. I am probably biased but I think they're pretty good. This is pretty much a look into everything you can do in Swift and Cocoa using the Apple developer tools. The thing I like about it is that we actually build an entire app for macOS, iOS, and WatchOS from the ground up instead of just snapshot examples. 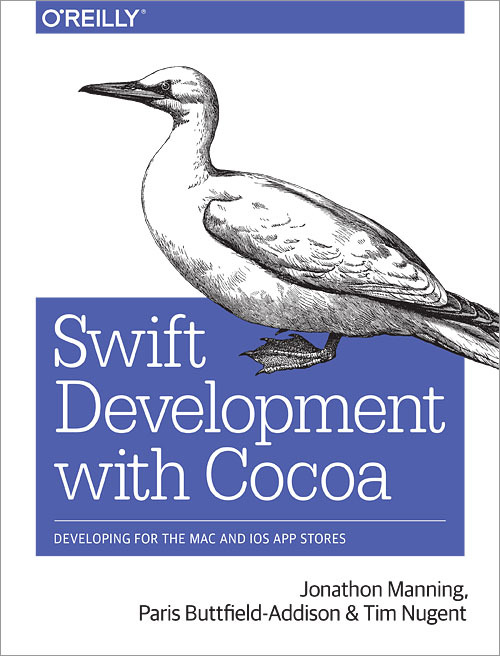 This was the first Swift book I worked on and is kinda the same as Learning Swift but isn't as focussed in it's approach to covering the topic. Was written way back when Swift 1.0 came out, so is out of date now but might still be interesting to those who really miss the ++ operator. 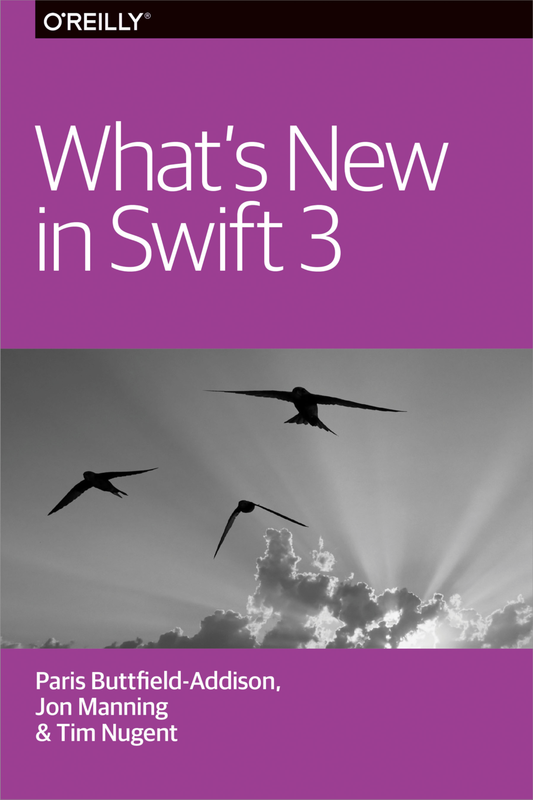 This is a nifty little report that covers all the features and pieces of Swift 3 and is a great little introduction into Swift and Swift development.